The Italian carbon hyper cars manufacturer Pagani finished in 2017 in a record result. To celebrate the event, the company will bring several cars to the Geneva auto showroom. Pagani has presented the one-off Huayra Lampo. It took inspiration from the 1954 Fiat Turbina concept vehicle. Meet Pagani Zonda Fantasma Evo! 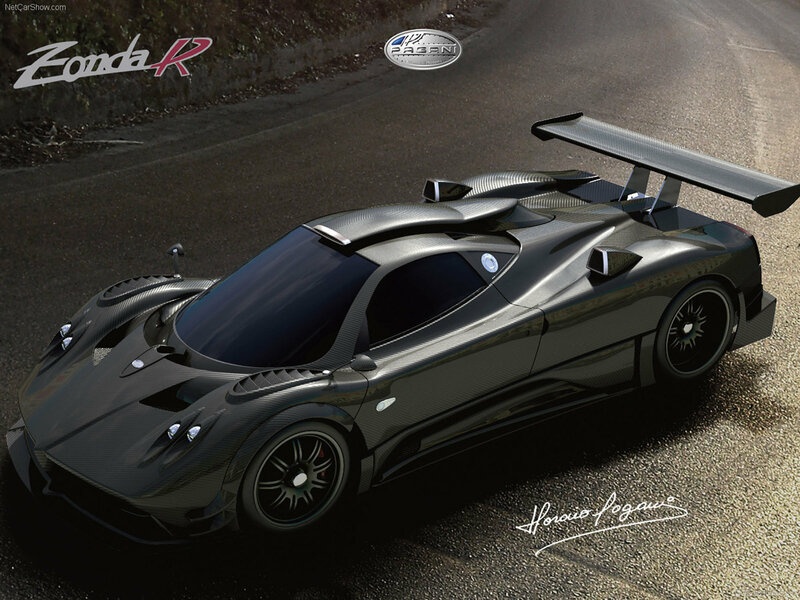 The Pagani Zonda Fantasma Evo has been disclosed. Note, it is not exactly a new vehicle. Pagani has shared a hint about its plans. The lap record should be improved! There were gossips about the Pagani Huayra Roadster. A vibrant yellow Pagani Zonda F seriously suffered from a crash last weekend in United Arab Emirates. We select only big size pagani zonda r photos for our photogallery.